Thurs. 3/16: Noon: Book Discussion. The book is: “See Me” by Nicholas Sparks. Thurs. 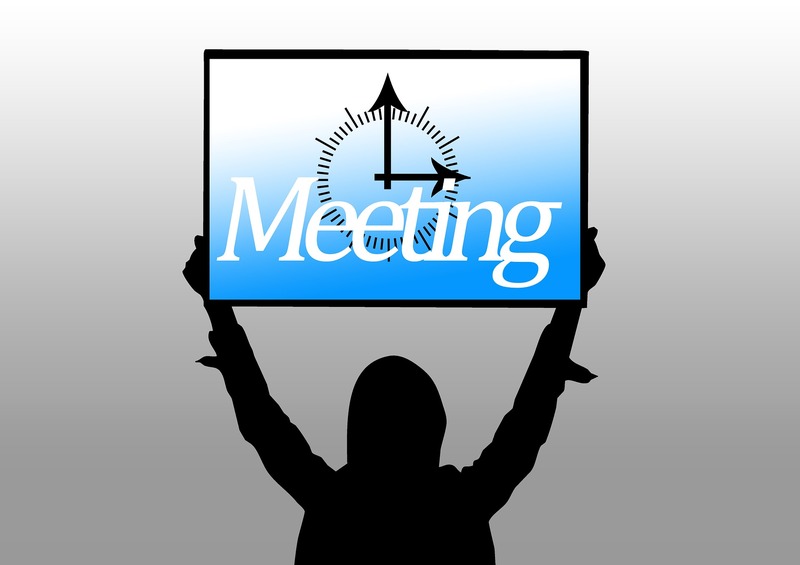 3/16: 1 pm: Friends of Macedon Public Library Meeting. New members always welcome to join. The Friends are essential to providing the funding necessary to provide quality programming at the library.